A safari offering encounters with the traditional cultures of Zululand and Swaziland. 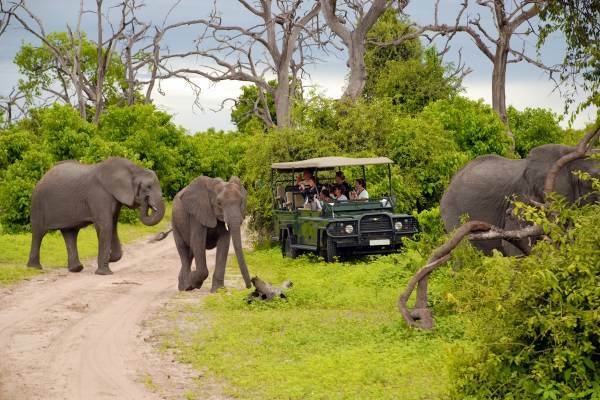 Enjoy game drives through two of South Africa,s most popular Big 5 game reserves, including the Kruger Park. A fantastic budget tour taking in some of South Africa's most scenic landscape. We depart Durban heading north to the wetlands of St Lucia. 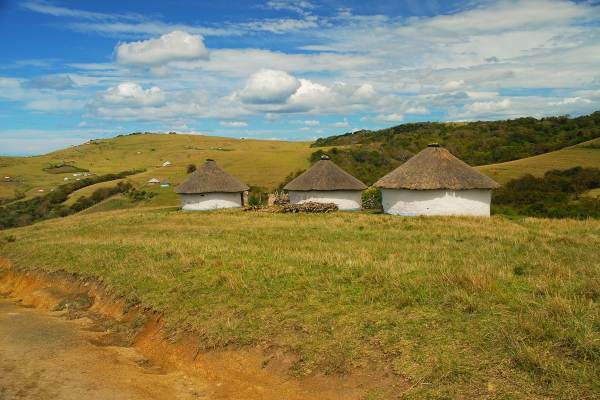 In the evening we enjoy a Zulu cultural encounter, where we have an opportunity to learn about traditional family life and to sample the local beer. An early morning start sees us depart Zululand and head to the Kingdom of Swaziland. Swaziland is the last country to be ruled by a monarch and many of the Swazi people still practice there rich cultural traditions. We set up camp in Mlilwane Wildlife Reserve where one can relax and enjoy the amenities on offer. We enjoy a guided walk through the sanctuary and a visit to a local community. Early morning we cross the border into South Africa and enter the Kruger Park and begin our first Kruger game drive.. The Kruger offers an opportunity to see a wide variety of animals with 147 mammal species and 507 different birds in the park you can expect to encounter many animals, including elephants, giraffes, lions and more. Arriving at camp we set up for the night enjoying the calls of the wild. An early start sees us head off for a day of scenic beauty. 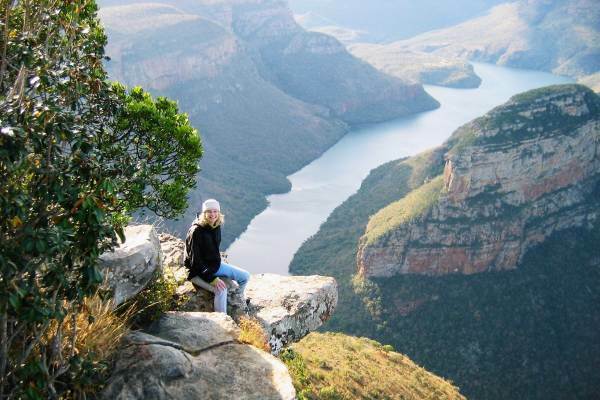 We explore the panorama route the We visit some of the popular attractions including the Three Rondavels (Blyde River Canyon), God’s Window and the Bourkes Luck Potholes. Have your cameras handy. A full day exploring the Kruger Park waits. The Kruger Park is famous for its high concentration of wildlife and with our experienced guides we will explore the many waterholes and vantage points. There is an option to do the game drive in an open 4x4 vehicle or alternatively you can enjoy another exciting day game driving in the overland vehicle. The open vehicles are popular and provide excellent photographic opportunities – have you camera ready. An early start for those doing the optional morning bush walk. We pack up a final time and head to Johannesburg. Our safari ends in the late afternoon in Johannesburg. Activity Package - R2 370 ( Optional ) - This includes what we consider to be the key activities on this tour, A Breakdown of this payment is available from our consultants.